Root canal therapy, also called endodontic therapy, is recommended when the root of a tooth is infected, often causing a significant amount of pain. During a root canal procedure, the infected pulp in the root is first removed. The roots are then cleaned, disinfected, reshaped, and then sealed with a filling. 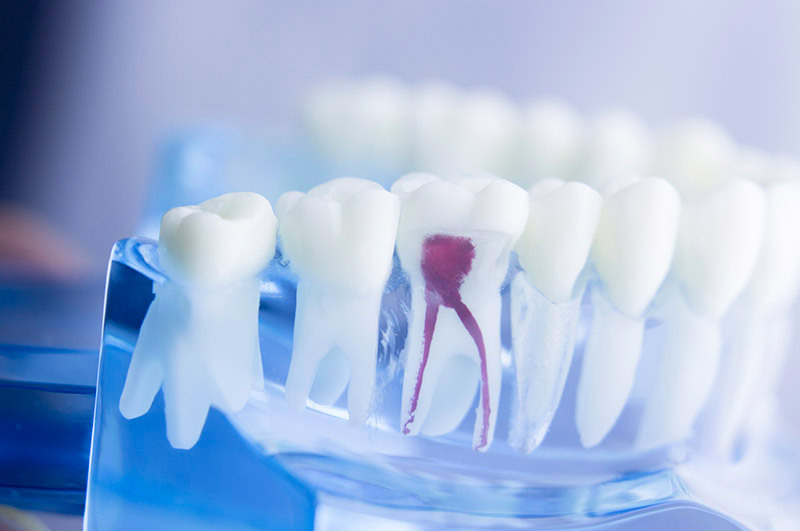 Root canal therapy may be necessary to save an otherwise decayed tooth. Once the tooth is filled and sealed, the restoration should last your entire life. As a root canal dentist, Dr. Stephenson ensures his procedures are as painless and efficient as possible. If the root canal therapy requires special attention, Dr. Stephenson can recommend a reputable specialist in the area.